Oregon is home to over 275,000 children, birth to kindergarten entry. Our state has an opportunity to change how it supports these children and their families and, in doing so, put itself on the path to an even brighter future. Overwhelming evidence tells us that investing in young children and their families has a lasting, positive impact across their lifetime. Raise Up Oregon: A Statewide Early Learning System Plan is grounded in the science of child development, equity, and the firm understanding that it takes leaders from early care and education, K-12, health, housing, and human services—together with families, communities, and the public and private sectors—to work together during this critical period of children’s lives. 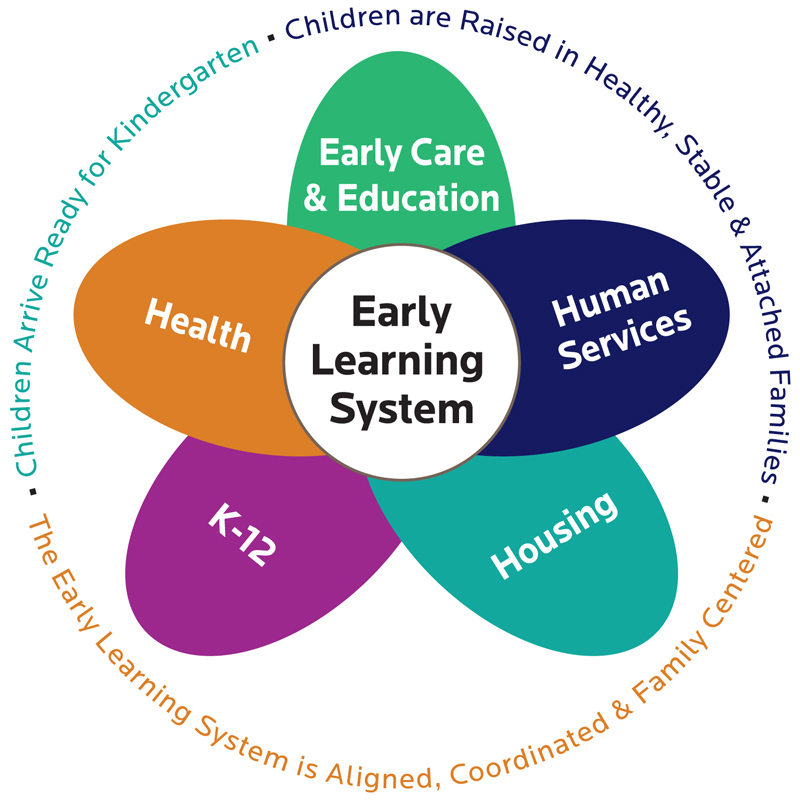 Join the Early Learning Council in moving this plan from vision to reality.